Should you experience these symptoms, quickly contact Parkway Dental Care. Our dentists and their team will get you in as soon as possible and our office will also provide you with essential tips and instructions. With their direction, we can provide you with relief and prevent further damage, before you even step into our office. Our professionals will provide you with quality treatment at the speed you need! 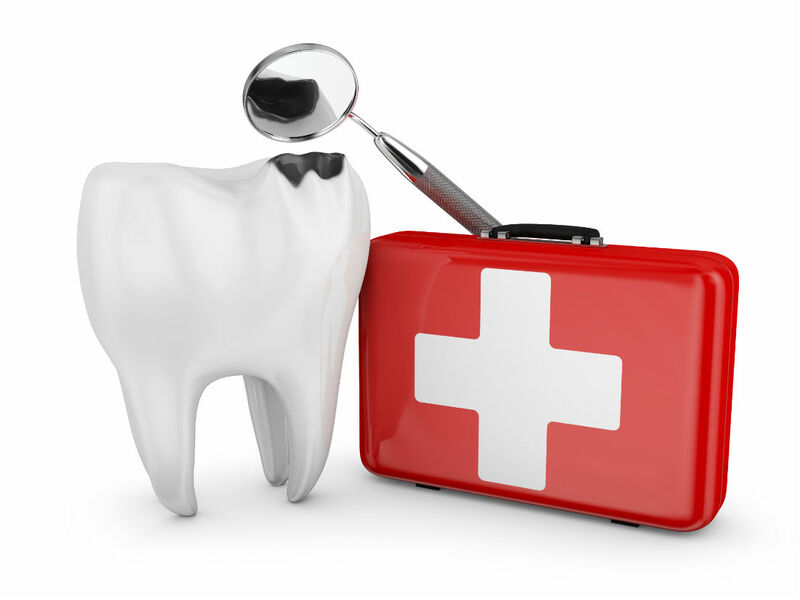 Trust Parkway Dental Care for emergency dental services in Brentwood, California.